ASH TRADER. 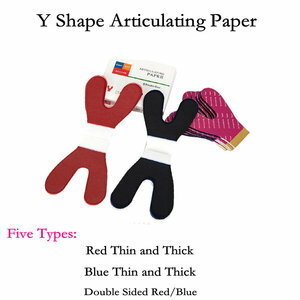 is G.M. 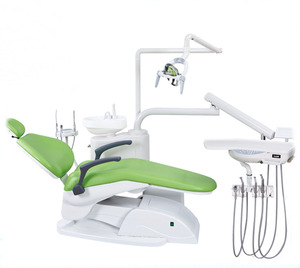 P Qualified, Certified by ISO 9001 & CE mark. 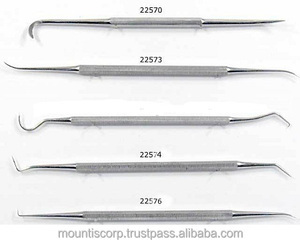 We have a huge manufacturing range within boundary wall and capable to produce every type of healthcare instruments as per customer specification. 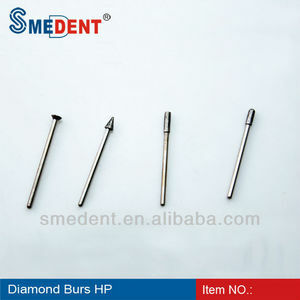 Alibaba.com offers 150 ash dental instruments products. 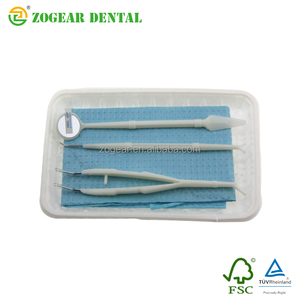 About 10% of these are other dental equipments, 4% are dental surgical instruments, and 4% are dental consumables. 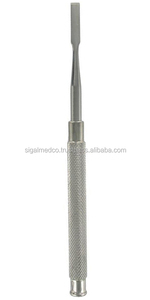 There are 56 ash dental instruments suppliers, mainly located in Asia. 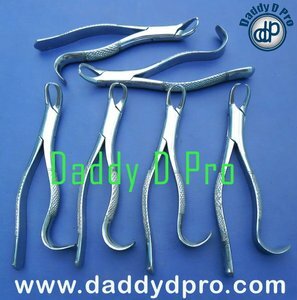 The top supplying countries are Pakistan, China (Mainland), and Hong Kong, which supply 69%, 28%, and 1% of ash dental instruments respectively. 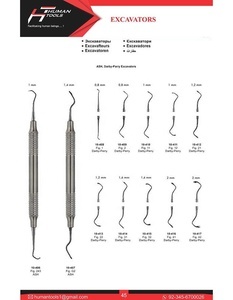 Ash dental instruments products are most popular in North America, South America, and Eastern Europe. 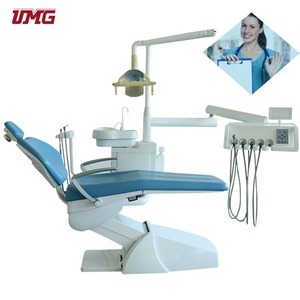 You can ensure product safety by selecting from certified suppliers, including 22 with Other, 6 with ISO13485, and 5 with ISO9001 certification.